Why Wax Your Office Floors? The floors in your office take a beating. From heavy desks and equipment to constant walking and cleaning, your office floors work almost as hard as you do. And, just like you, your office floors need to work at 100% every single day. But how can you ensure that your office floors are always in tiptop shape? Floor wax is the answer! Waxing your floors is a great way to not only protect your floors, but to make them easier to clean and better able to withstand the daily wear and tear that comes with being part of an office. And that’s just to name a few of the benefits of floor wax! You can choose from hundreds of wax types and brands to find the type that is best for your office and your office needs. You will be sure to find a wax that will give you the exact benefits that you are looking for. When you decide to wax your office floors, you should entrust the job to a professional. Floor waxing, while necessary, must be done properly to ensure that it will be effective and safe. There are plenty of professional businesses that can wax your office floors for you and get the job done right. 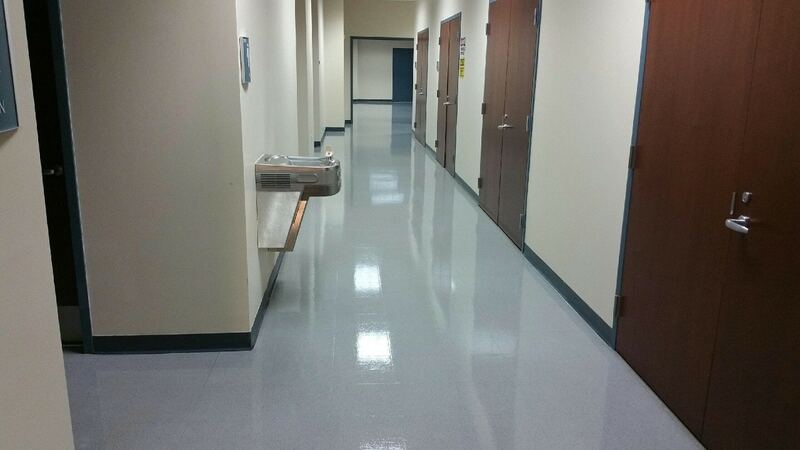 Wax your office floors today to start enjoying the many benefits of floor wax.